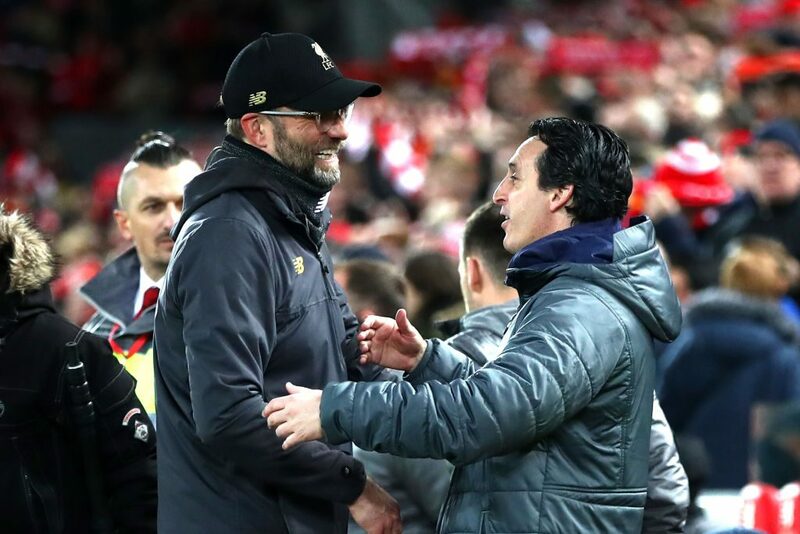 Jurgen Klopp refused to get carried away with the growing expectation that Liverpool can lift the league title for the first time in 29 years saying his players must stay focussed after they thrashed Arsenal 5-1 on Saturday. Roberto Firmino’s hat-trick – the first by a Liverpool player against the Gunners since Peter Crouch in 2007 – as well as a goal apiece by Mohamed Salah and Sadio Mane ensured Liverpool’s front three all scored in the same league game for the first time this season. It gives Liverpool a nine point advantage over Tottenham Hotspur who surprisingly slipped up 3-1 at home to Wolverhampton Wanderers and 10 over champions Manchester City, who play Southampton on Sunday. Klopp, though, kept his feet firmly on the ground especially with a potentially title-defining clash away at Manchester City on Thursday. “All over it was a good performance against a good opponent and our reaction (to going behind to an early goal) was just brilliant,” he told BT Sport. Klopp said Tottenham’s loss had not affected his players at all. “For sure Tottenham’s result people out there reacted, but not inside the dressing room where they were completely concentrated on the match and not allowed to have that influence our game. 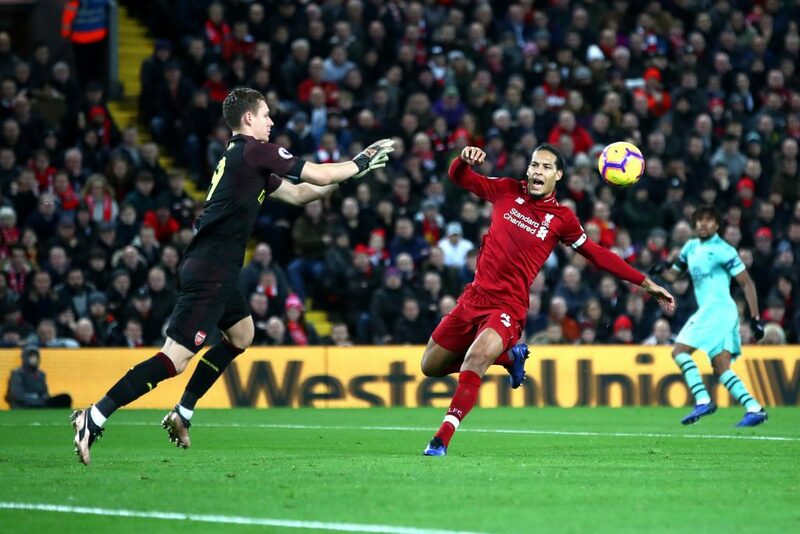 Liverpool’s outstanding central defender Virgil van Dijk, who has added the solidity to a defence which was once a real weakness in the side, said they were not the finished article yet but it was a good moment to be a member of the Liverpool squad. Van Dijk’s fellow defender Scottish international full-back Andy Robertson said the City game had been on their minds but they had so far done the business without letting it distract them. “(Manchester City) is a huge one,” the 24-year-old said to BT.